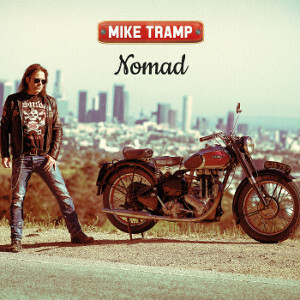 MIKE TRAMP will release his 9th studio album "Nomad" on CD and LP on August 28th through Target Records. For almost a half-decade, MIKE TRAMP (ex-White Lion, ex-Freak of Nature) has been on a worldwide journey, touring and living as a modern life nomad, in his quest for personal and artistic freedom and staying true to the idea of the rock n roll troubadour. A journey of true dedication has made him unique in Danish rock history. With this album "Nomad", Tramp completes what he calls his trilogy on his journey to show who he is and where he stands. The album makes the final step on the ladder he started climbing on the Cobblestone street, with a full band album this time from first to last song. 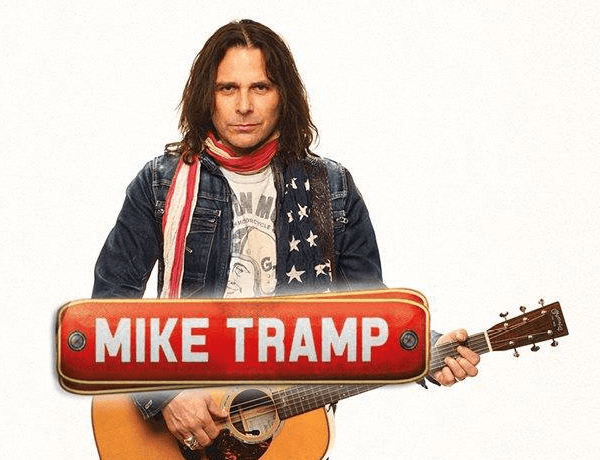 In the spirit of the album, Mike Tramp with special guests LUCER embarks on a massive european tour, in late summer taking them to Denmark, Germany, Sweden, England, Netherlands, Belgium, Northern Ireland, Ireland, Scotland and Wales, France and Switzerland.